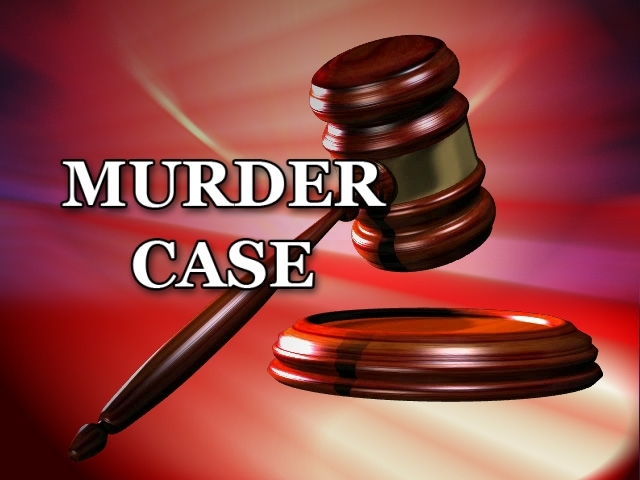 Story: The Twist In Murder Story - Something New Everyday! This is an unbelievable twist of fate!!! At the 1994 annual awards dinner given for Forensic Science, (AAFS) President Dr. Don Harper Mills astounded his audience with the legal complications of a bizarre death. On March 23, 1994 the medical examiner viewed the body of Ronald Opus and concluded that he died from a shotgun wound to the head. Mr. Opus had jumped from the top of a 10-story building intending to commit suicide. He left a note to the effect indicating his despondency. As he fell past the ninth floor, his life was interrupted by a shotgun blast passing through a window, which killed him instantly. Neither the shooter nor the deceased was aware that a safety net had been installed just below the eighth floor level to protect some building workers and that Ronald Opus would not have been able to complete his suicide the way he had planned. The room on the ninth floor, where the shotgun blast emanated, was occupied by an elderly man and his wife. They were arguing vigorously and he was threatening her with a shotgun! The man was so upset that when he pulled the trigger, he completely missed his wife and the pellets went through the window, striking Mr. Opus. When confronted with the murder charge, the old man and his wife were both adamant, and both said that they thought the shotgun was not loaded. The old man said it was a long- standing habit to threaten his wife with the unloaded shotgun. He had no intention to murder her. Therefore, the killing of Mr. Opus appeared to be an accident; that is, assuming the gun had been accidentally loaded. The continuing investigation turned up a witness who saw the old couple's son loading the shotgun about 6 weeks prior to the fatal accident. It transpired that the old lady had cut off her son's financial support and the son, knowing the propensity of his father to use the shotgun threateningly, loaded the gun with the expectation that his father would shoot his mother. Since the loader of the gun was aware of this, he was guilty of the murder even though he didn't actually pull the trigger. The case now becomes one of murder on the part of the son for the death of Ronald Opus. Further investigation revealed that the son was, in fact, Ronald Opus. He had become increasingly despondent over the failure of his attempt to engineer his mother's murder. This led him to jump off the 10 story building on March 23rd, only to be killed by a shotgun blast passing through the ninth story window. The son, Ronald Opus, had actually murdered himself. So the medical examiner closed the case as a suicide. A true story from Associated Press.